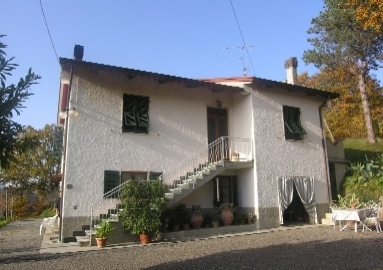 Spacious property set at the edge of a village with views. 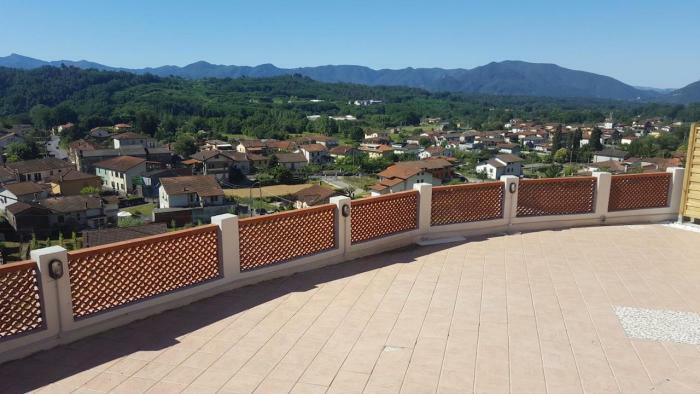 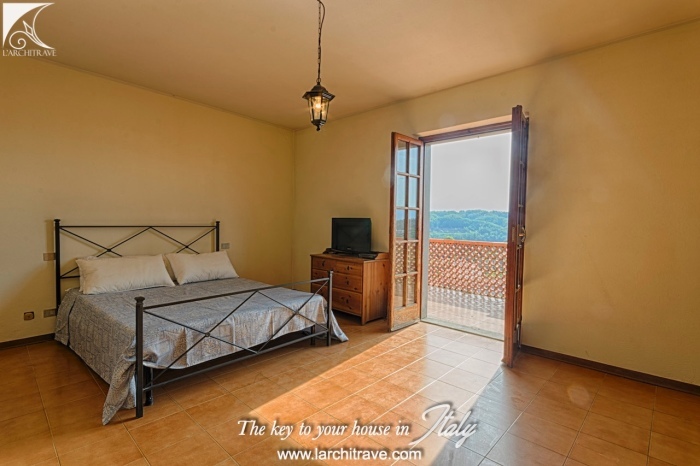 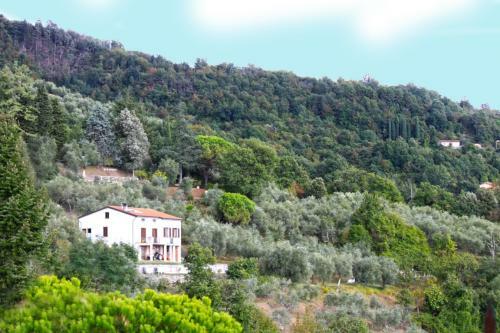 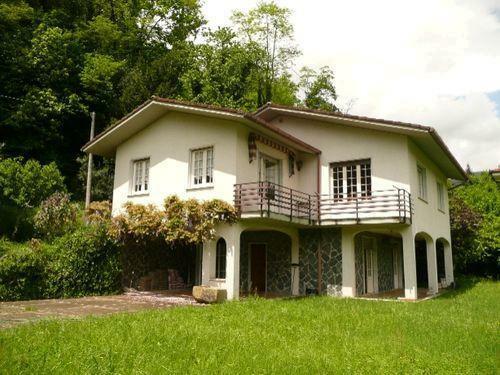 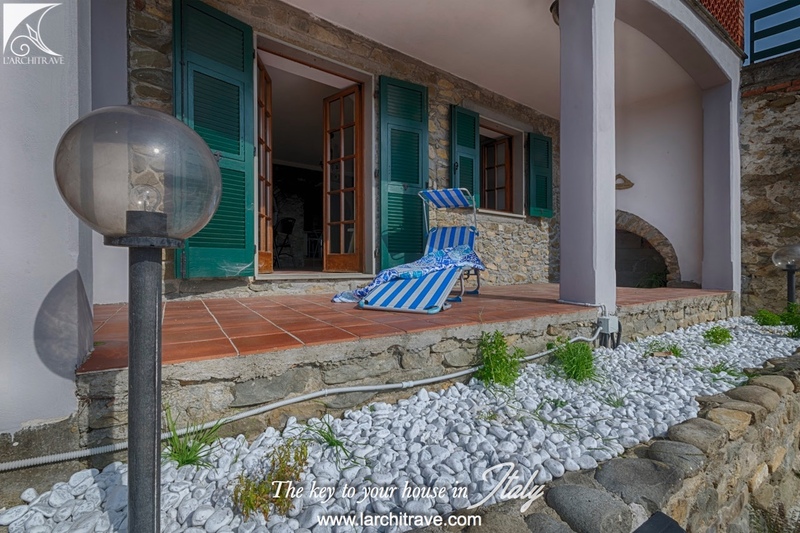 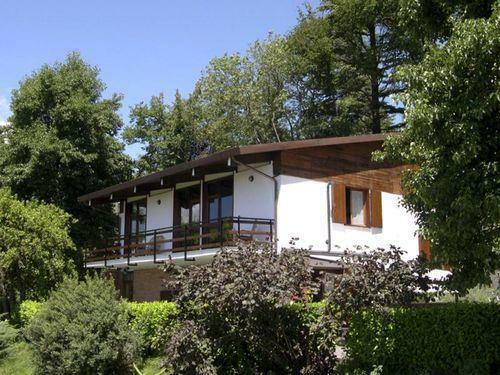 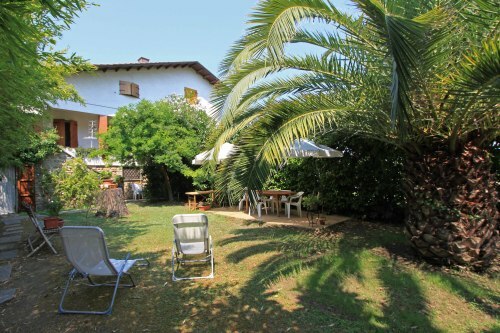 Set in a hillside position overlooking the village and within walking distance to the shops and restaurants. 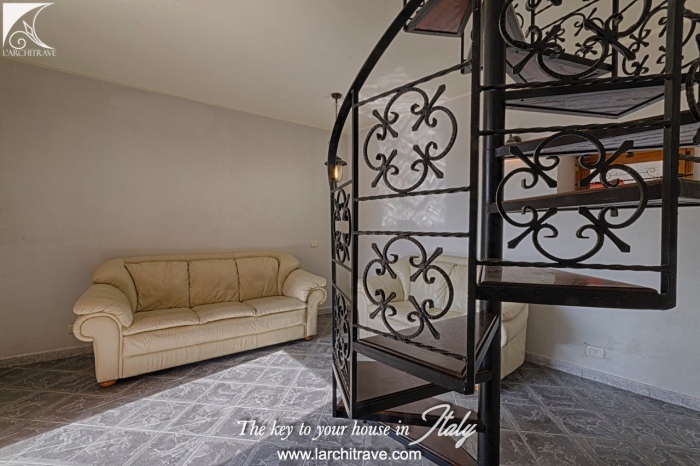 upstairs there are 3 bedrooms, of which one with private terrace, and bathroom. 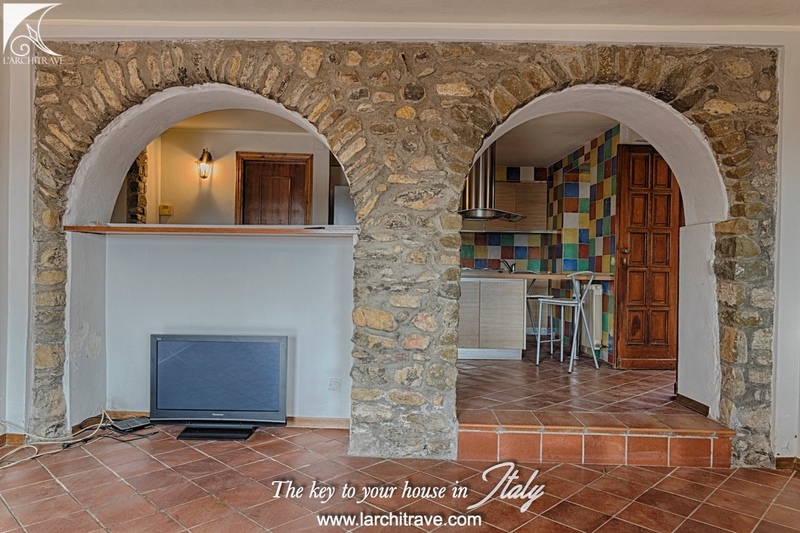 There is a covered portico and a tiled garden with views. 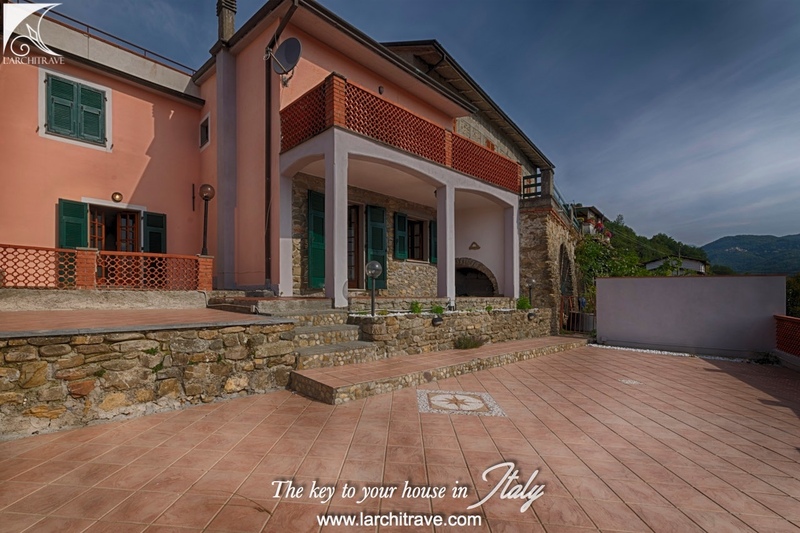 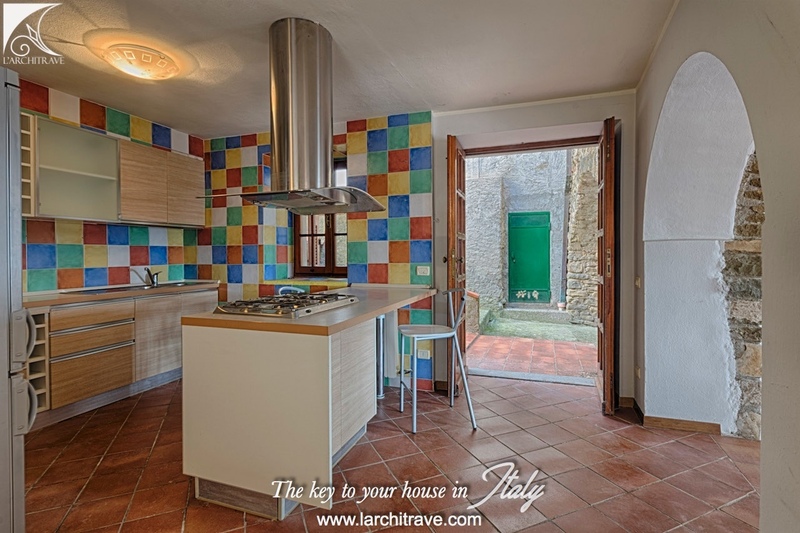 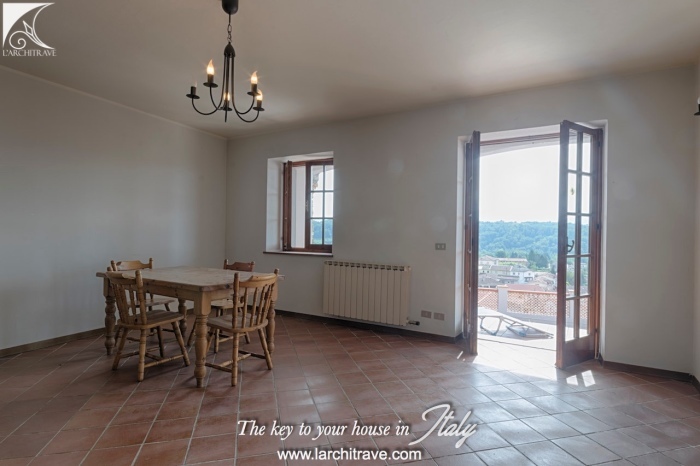 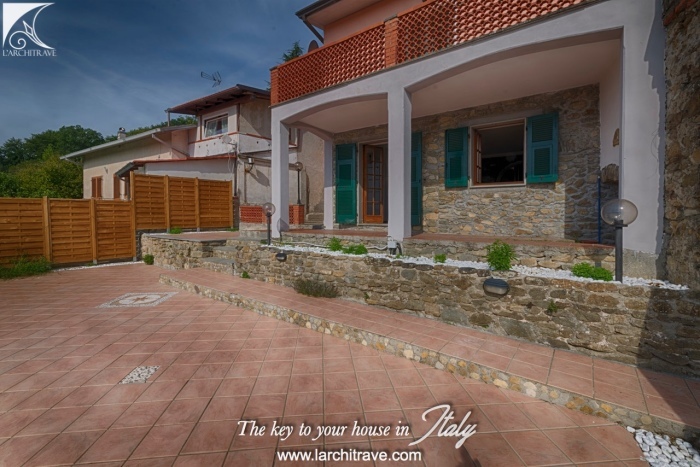 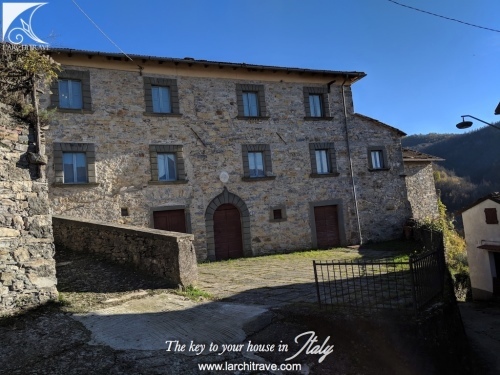 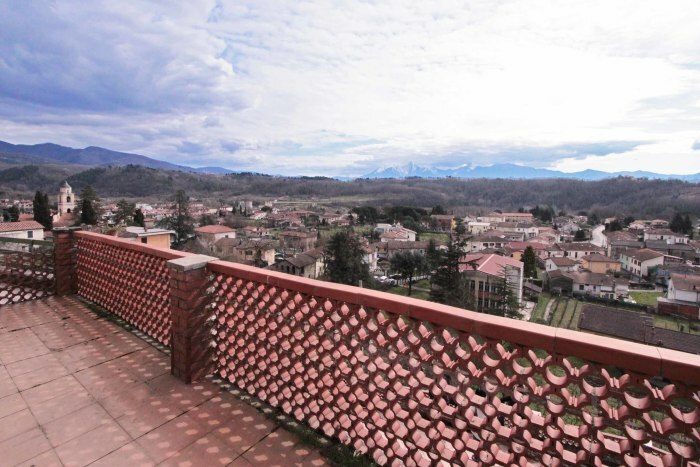 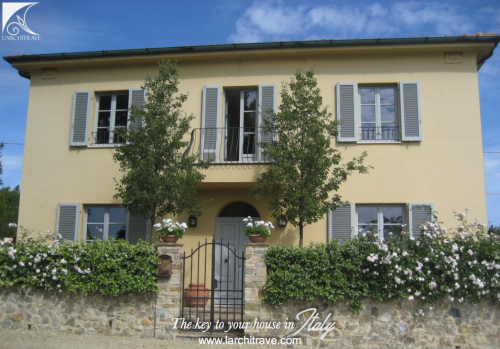 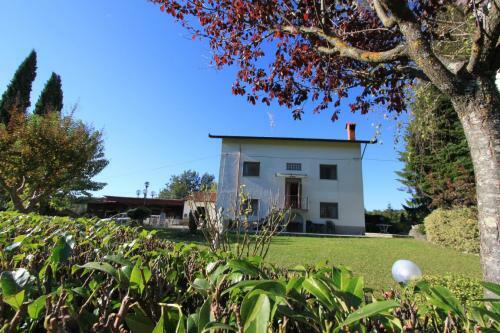 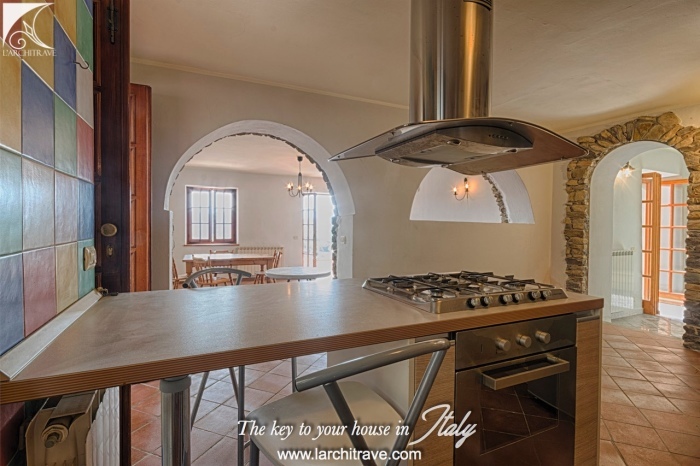 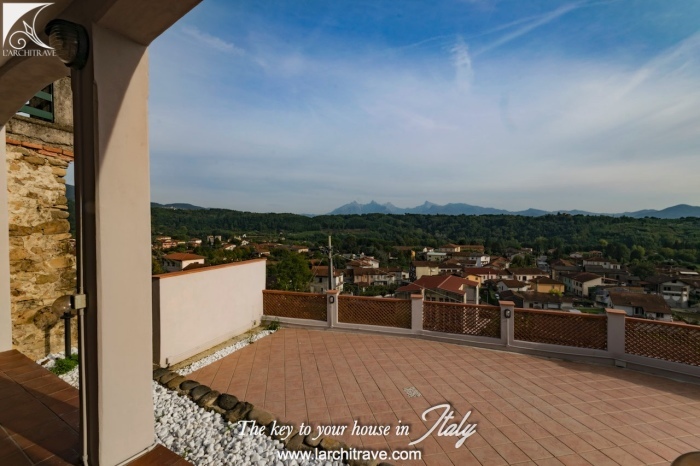 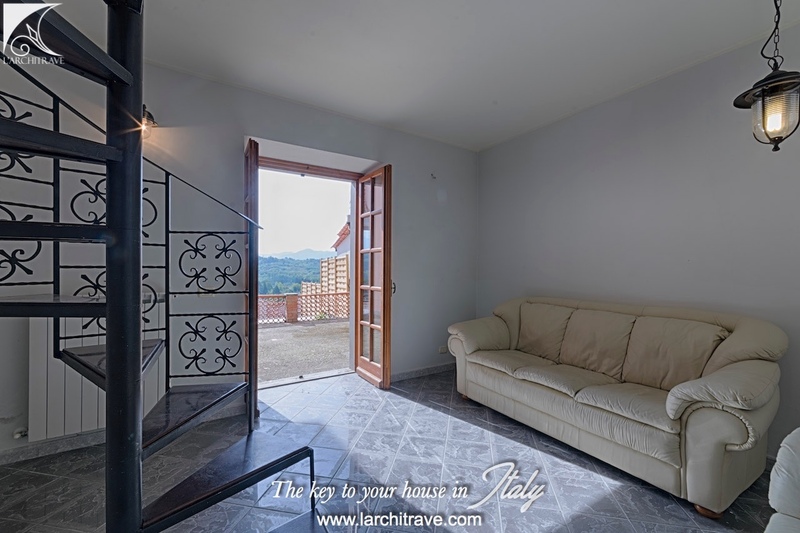 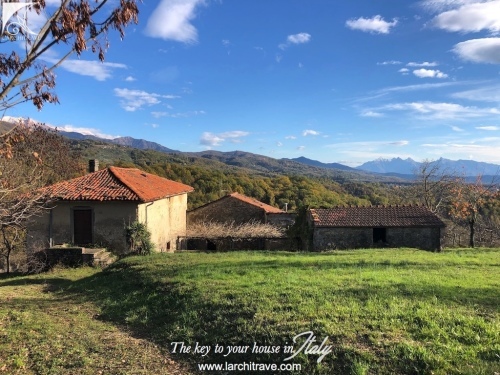 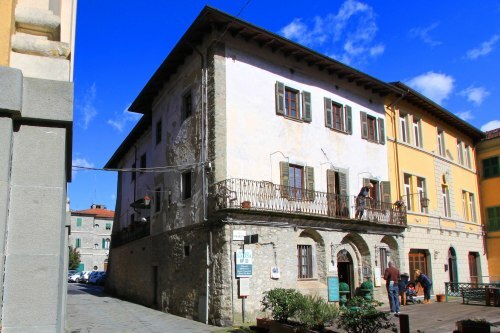 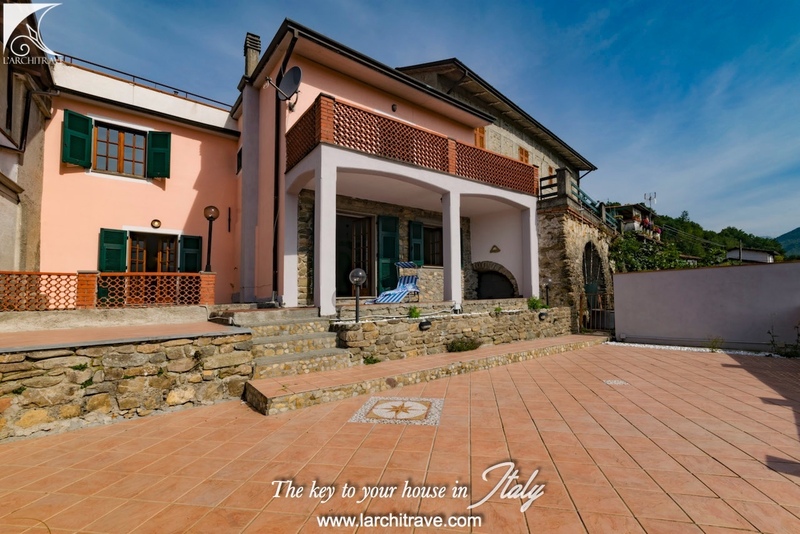 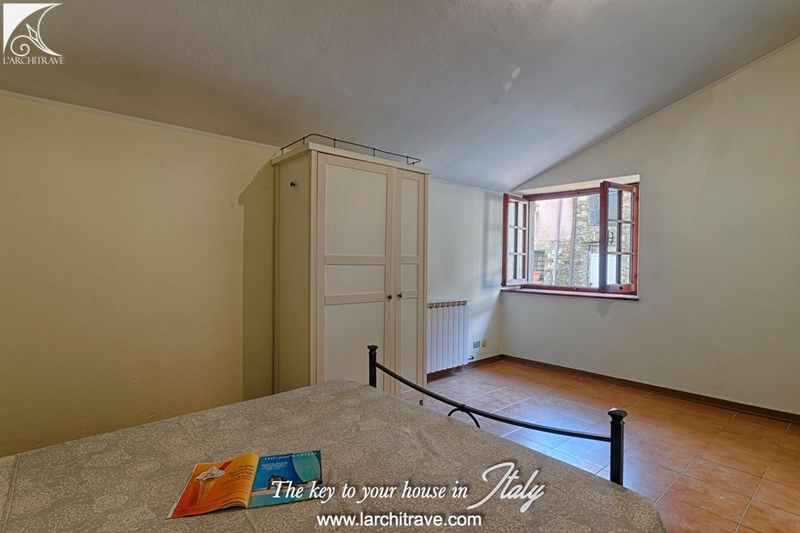 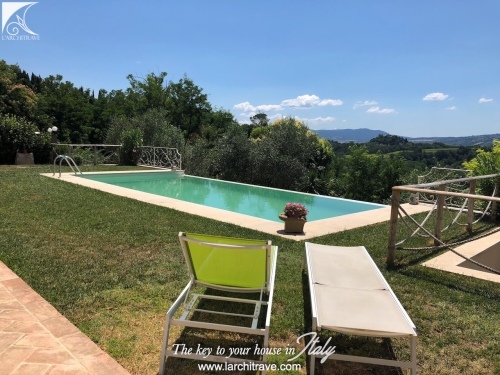 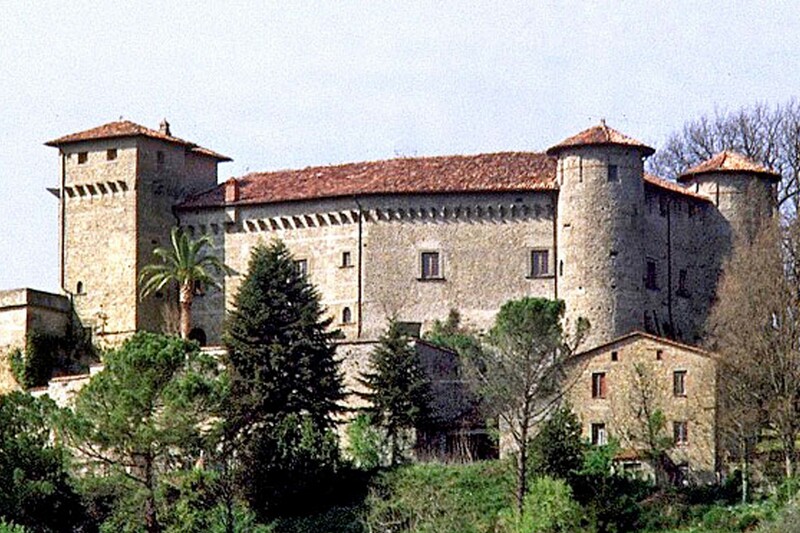 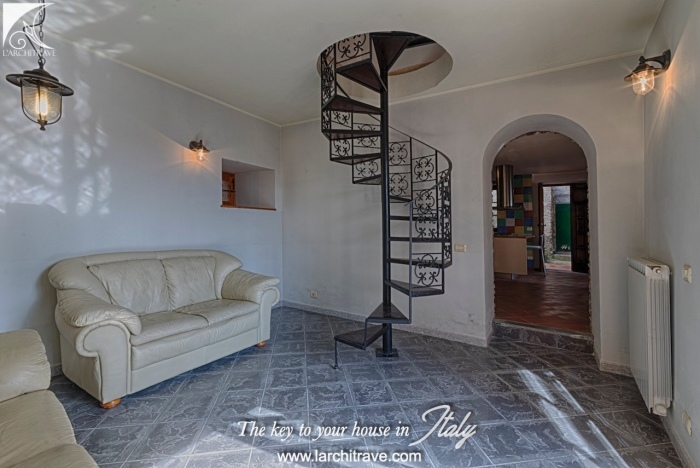 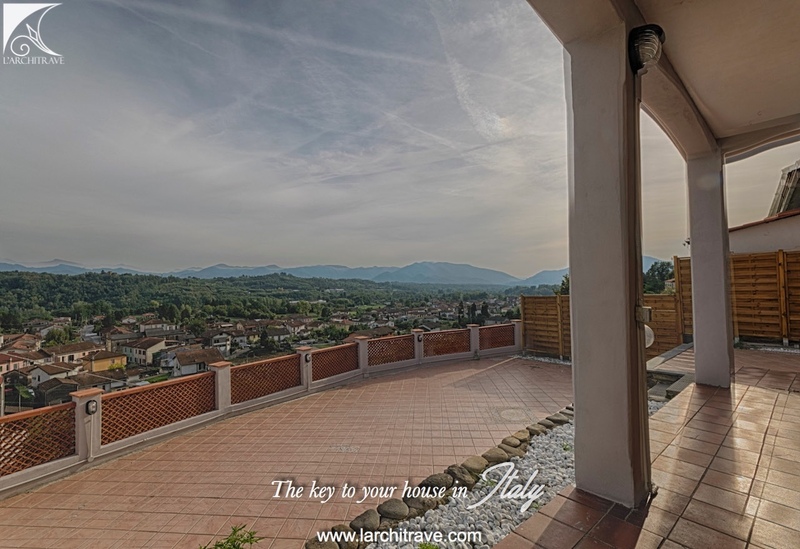 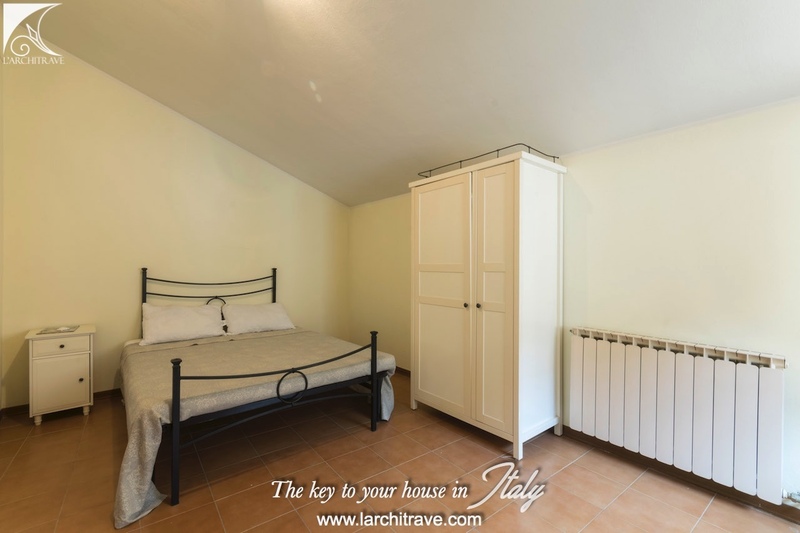 The property is set between Aulla with motorway, supermarkets and train station and the medieval village of Licciana Nardi.